Sales at the Gold Coast's Northcliffe Residences have climbed to $70 million following a tranche of deals including a $4 million-plus sub-penthouse sale. 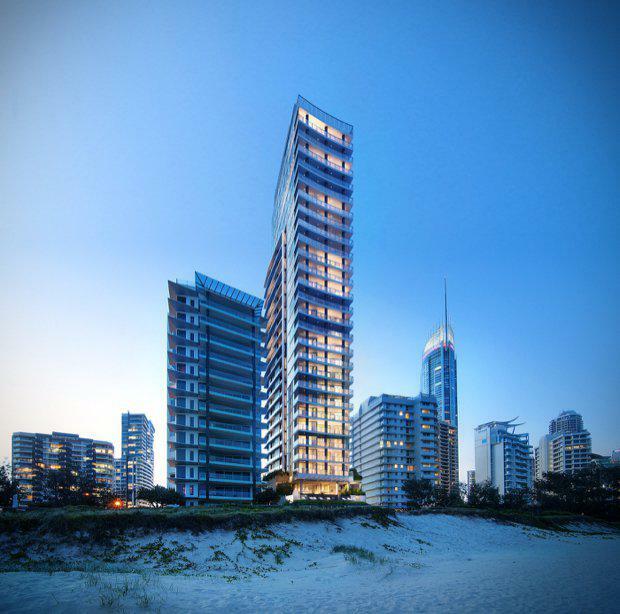 The sub-penthouse, secured by a Gold Coast buyer, is one of four exclusive whole-floor offerings at Northcliffe Residences, which is currently under construction on a beachfront site at 3 Northcliffe Terrace, Surfers Paradise. Gold Coasters have been among the dominant buyers of the absolute beachfront project which is being undertaken by Qingjian Group Co Ltd (CNQC), one of China’s largest development and construction companies. Construction on the $111 million tower commenced in June this year. The building was designed by architects, Cottee Parker. Eastview Australia Managing Director and Northcliffe Residences Project Manager Graham Goldman said the local take-up was among the strongest endorsements for a project on the Gold Coast. “The appeal for local buyers is fundamentally about the exclusivity of the project and the absolute beachfront location,” Goldman said. “The feedback we have been getting from the market has been very strong on this point as many of our buyers are downsizing for lifestyle reasons. 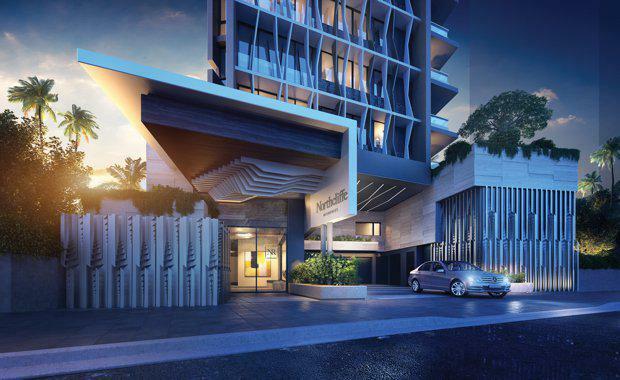 “Northcliffe Residences has just 75 apartments that are spacious enough to satisfy their needs and private enough for them to lock and leave when they choose to travel," he said. The sub-penthouse, which features four bedrooms, four bathrooms plus powder room, is the second to be sold at Northcliffe Residences. It comes on the heels of the $6 million sale of the penthouse last year and leaves two sub-penthouses remaining.